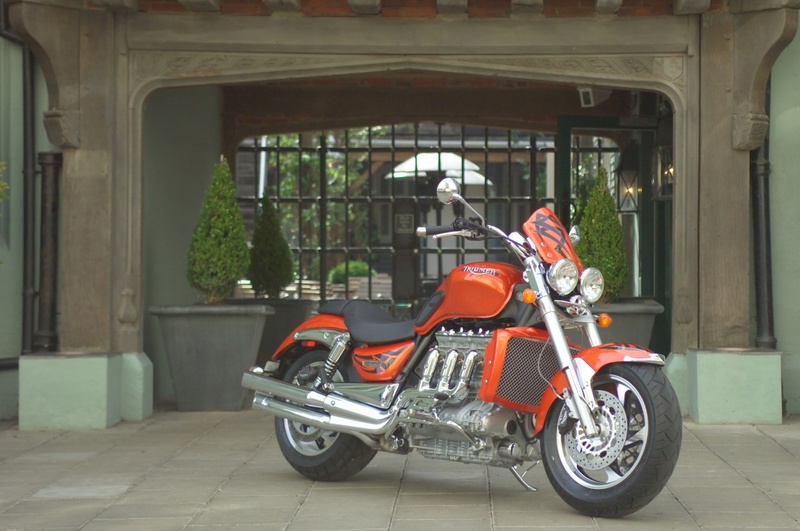 November 2000 - When producing ever-increasing volumes of motorcycles on a daily basis, consistency, speed and quality are vital across the entire manufacturing process. That is why Triumph Motorcycles has incorporated Roemheld (formerly Romheld) hydraulic clamping systems on the latest swing arm fixtures at its new factory in Hinckley, Leicestershire. This new plant, four times the size of the original facility, was built to enable Triumph to increase its production capacity even further to meet demand and continue its growth.